But marine environments spell disaster for property maintenance. Salty air, lashing wind and thick sea fog all take their toll on the fabric of your building; and balconies and balustrading bear the brunt, after all, your balcony is working overtime as a deluxe windbreak in very windy conditions! High humidity, and strong, salt-laden wind are incredibly damaging for many building materials, causing premature corrosion which may eventually damage structural integrity. 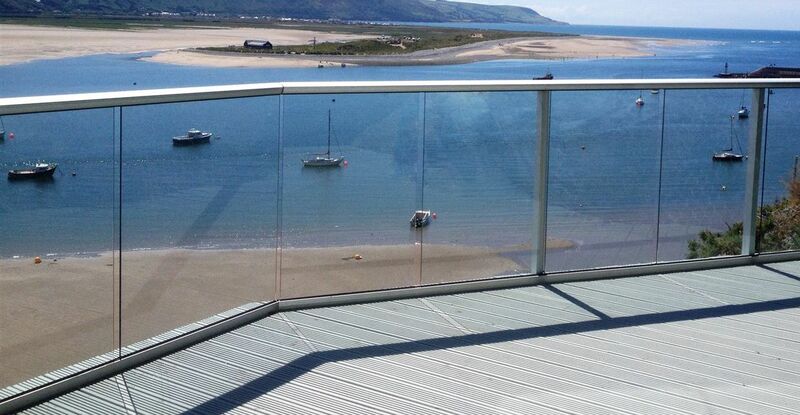 Built with challenging environments in mind, Balconette’s range of balconies and balustrades are a winning choice in coastal locations. Our range of balustrades and Juliet balconies stay looking good and performing safely, years after they were first fitted, with the reassurance of a 10-year guarantee on all finishes. Marine-grade (316) stainless steel works well in coastal areas thanks to its good corrosion resistance but is susceptible to “tea staining” – a superficial mark that needs to be regularly polished away. Using anodised aluminium avoids the issue of superficial discolouration and the associated maintenance. 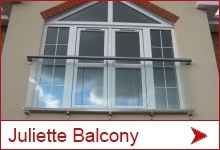 Balconette provides anodised aluminium in a choice of four finishes, including its best-selling “Royal Chrome” finish, and so your completed Juliet balcony or balustrading stays looking impressive with minimal intervention on your part. 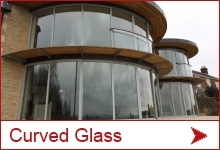 Installation near the coast means your glass faces harsher conditions than glass installed inland. Eventually, this harsh climate compromises the clarity of your beautiful glass balcony. All glass is covered with microscopic “pits” on the surface of the glass. Over time, these pits clog with rainwater, salt, grime and calcium deposits. The result? What was once a sheet of beautiful clear glass eventually becomes cloudy and dull. Regular window cleaning slows the process but living by the sea means this glass damage is inevitable, rather than something to be avoided. Unless of course you fit coated glass. When choosing your Juliet balcony or balustrade from Balconette, choose glass coated with BalcoNano®. BalcoNano® is a special coating that fills in the microscopic pits on the surface of the glass, and prevents deposits catching in them. Instead, grime and salt simply wash away, leaving your glass crystal-clear so you can relish your views. And if you do get a few streaks or marks, the BalcoNano® coating makes cleaning your glass very easy. Just use a damp cloth to wipe away any smudges; there’s no need for harsh chemicals or pots of elbow grease. Long-lasting, BalcoNano® coatings endure for a minimum of three years and BalcoNano® is easily reapplied for a longer period of trouble-free protection. 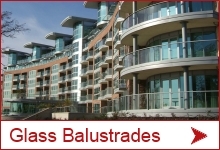 Use A4 marine grade fixings if you’re fitting your balcony or balustrade in coastal areas. Even though the fixings are hidden from sight, they’re vulnerable to the hostile coastal environment. Because they’re often hidden from view, you won’t see corrosion and damage on the fixings until it’s too late. 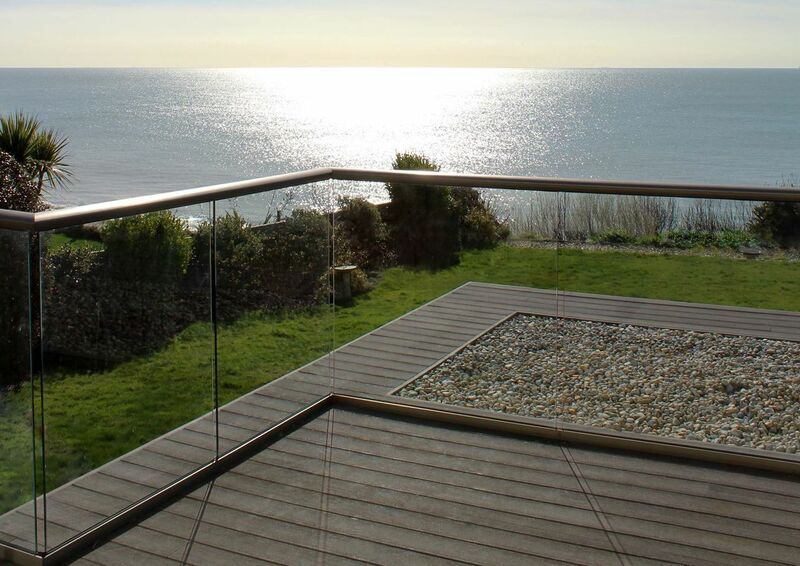 Homebuilders and DIY experts around Britain’s long coastline have chosen Balconette’s range of glass balustrades and Juliet balconies for a durable, stylish and protective way of enjoying stunning shoreline and harbour views. Our ten-year guarantee on all finishes is proof of our belief in our products. We hope you enjoy yours for many years to come. Inspired to fit Balconette on your seaside property? Take a look at our gallery and case studies here.